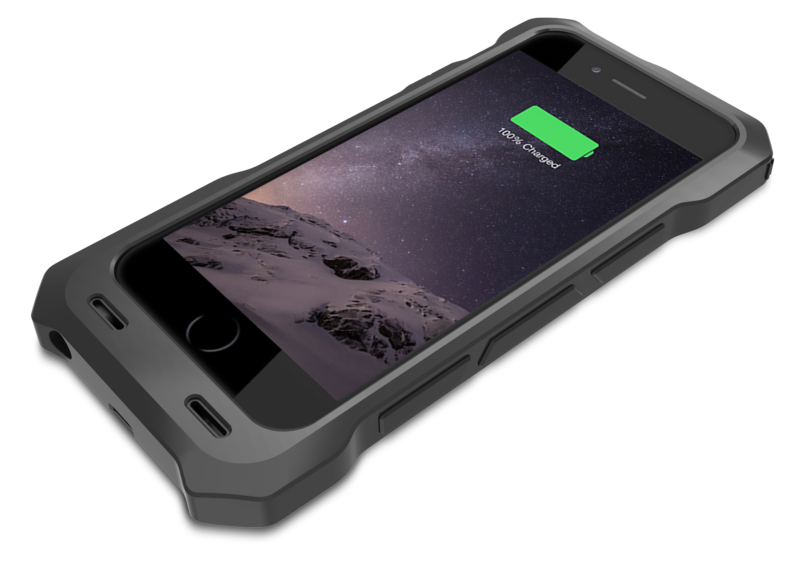 Trianium’s unwavering belief in creating innovative designs, delivering reliable products, and providing exceptional customer service have made us one of the biggest leaders in mobile accessories. At Trianium we are passionate about our products and the people who use them, that’s why we make every effort to create and provide superior products with innovative solutions. Using our founding three principles of Trianium-techology, we focus on products that emphasize innovative designs, quality products, and offer reliable consumer solutions. With 100% customer satisfaction always on our minds, we rigorously test every product to ensure that Trianium is your most reliable power source.